Researchers at the NYU Tandon School of Engineering have devised a method by which patients requiring repetitive rehabilitative exercises, such as those prescribed by physical therapists, can voluntarily contribute to scientific projects in which massive data collection and analysis is needed. Citizen science empowers people with little to no scientific training to participate in research led by professional scientists in different ways. The benefit of such an activity is often bidirectional, whereby professional scientists leverage the effort of a large number of volunteers in data collection or analysis, while the volunteers increase their knowledge on the topic of the scientific endeavor. Tandon researchers added the benefit of performing what can sometimes be boring or painful exercise regimes in a more appealing yet still therapeutic manner. 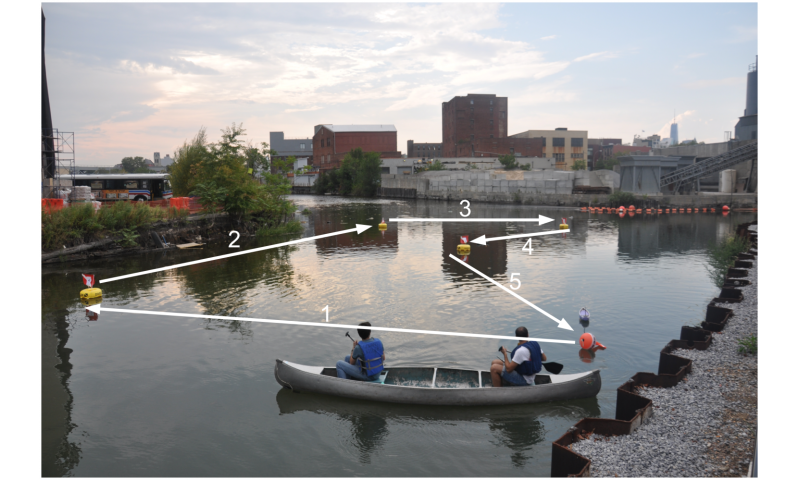 The citizen science activity they employed entailed the environmental mapping of a polluted body of water (in this case Brooklyn's Gowanus Canal) with a miniature instrumented boat, which was remotely controlled by the participants through their physical gestures, as tracked by a low-cost motion capture system that does not require the subject to don special equipment. The researchers demonstrated that the natural user interface offers an engaging and effective means for performing environmental monitoring tasks. At the same time, the citizen science activity increased the commitment of the participants, leading to a better motion performance, quantified through an array of objective indices. Visiting Researcher Eduardo Palermo (of Sapienza University of Rome), Post-doctoral Researcher Jeffrey Laut, Professor of Technology Management and Innovation Oded Nov, late Research Professor Paolo Cappa, and Professor of Mechanical and Aerospace Engineering Maurizio Porfiri provided subjects with a Microsoft Kinect sensor, a markerless human motion tracker capable of estimating three-dimensional coordinates of human joints that was initially designed for gaming but has since been widely repurposed as an input device for natural user interfaces. 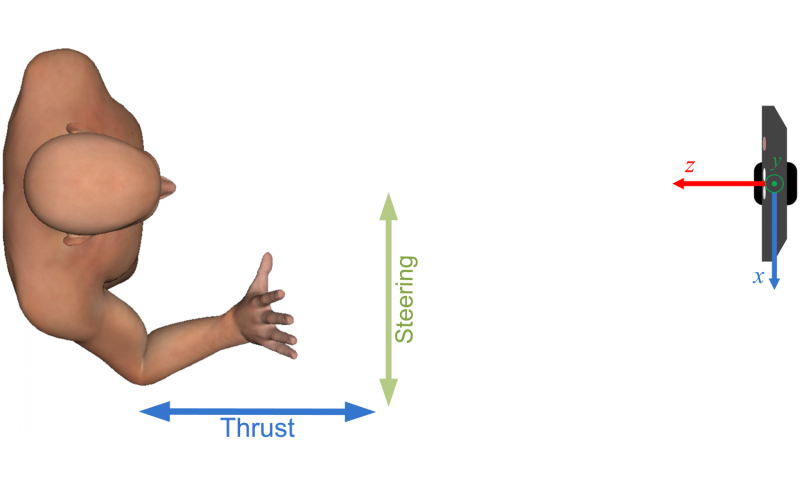 They asked participants to pilot the boat, controlling thruster speed and steering angle, by lifting one arm away from the trunk and using wrist motions, in effect, mimicking one widely adopted type of rehabilitative exercises based on repetitively performing simple movements with the affected arm. Their results suggest that an inexpensive, off-the-shelf device can offer an engaging means to contribute to important scientific tasks while delivering relevant and efficient physical exercises. "The study constitutes a first and necessary step toward rehabilitative treatments of the upper limb through citizen science and low-cost markerless optical systems," Porfiri explains. "Our methodology expands behavioral rehabilitation by providing an engaging and fun natural user interface, a tangible scientific contribution, and an attractive low-cost markerless technology for human motion capture."